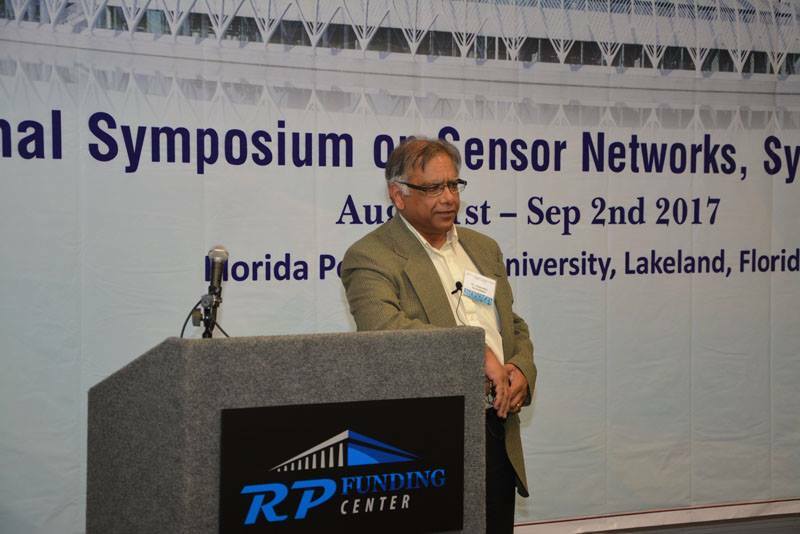 Dr. Shrivastava presents in Orlando! 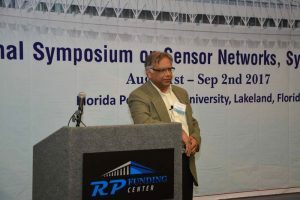 A couple weeks ago, one of Williston’s newest teachers, Dr. Shrivastava, traveled to Orlando to present at the International Symposium on Sensor Networks, Systems and Security! Previous PostGeometry Constructions in Real Life!Next Post3 new teachers!